A sabbatical grants a period of leave to a scholar in order to explore his or her studies in depth. But in order to realize this privilege, one must first submit a sabbatical proposal. A well-written sabbatical proposal should highlight your sabbatical goals, research what it will take to attain them, and outline the steps you will take to get there. Present your concept clearly. This part of your proposal should be specific about academic purpose and sabbatical goals. Describe how your project is significant in the context of your field and establish plans you’ve made. 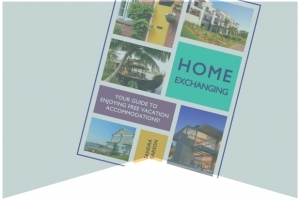 A realistic overview of your proposal and expected outcomes. Be sure to write to a broad audience so that people across disciplines can understand your intent. 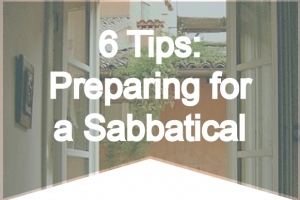 Determine how long certain activities will take and what can feasibly be accomplished during your sabbatical. Explain how your proposal impacts your department. If your proposal has an interdisciplinary component that may benefit other departments, include that too. If your project includes collaborators or the use of facilities at another location, include a letter of acknowledgement aligning expectations from relevant parties. 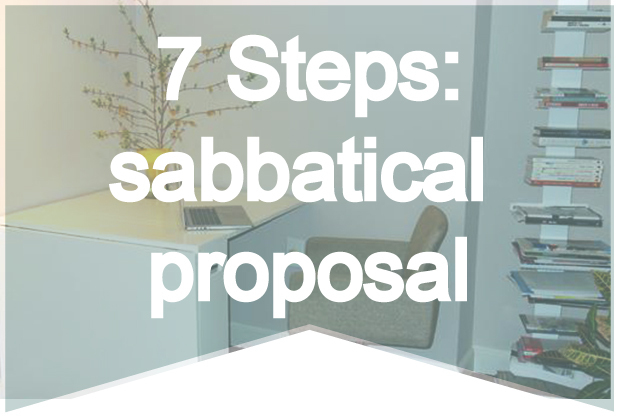 You may decide to include additional information if you feel it’s germane to your sabbatical proposal. 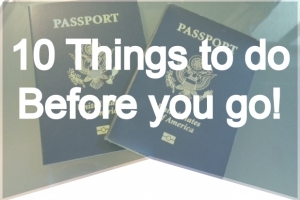 This could include: past sabbatical reports, your CV, and/or letters of support. Have another great tip for writing a sabbatical proposal? We’d love to hear from you! Connect with us on Facebook, Twitter, or Google +.